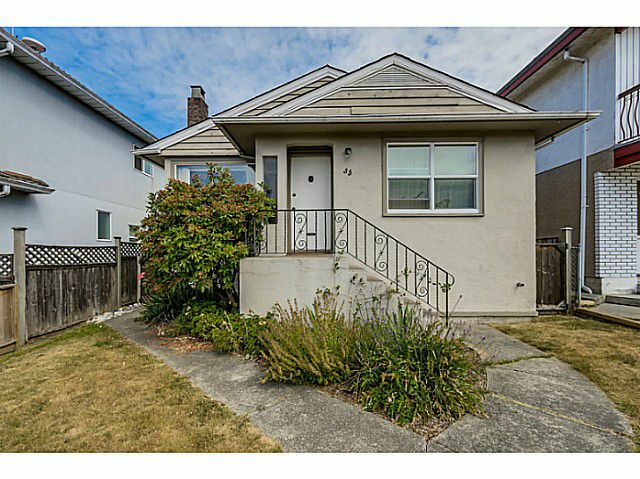 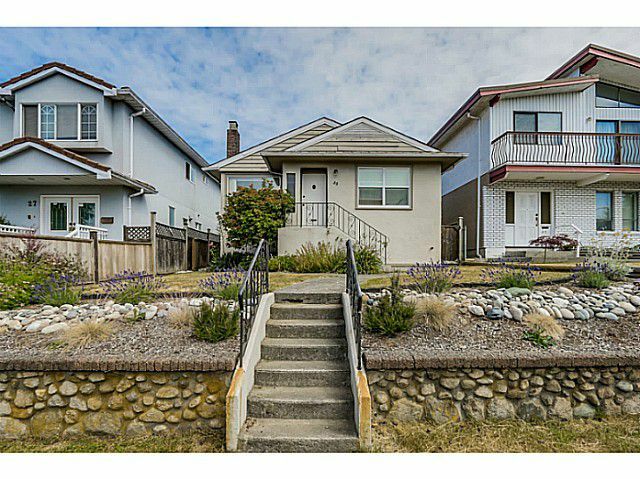 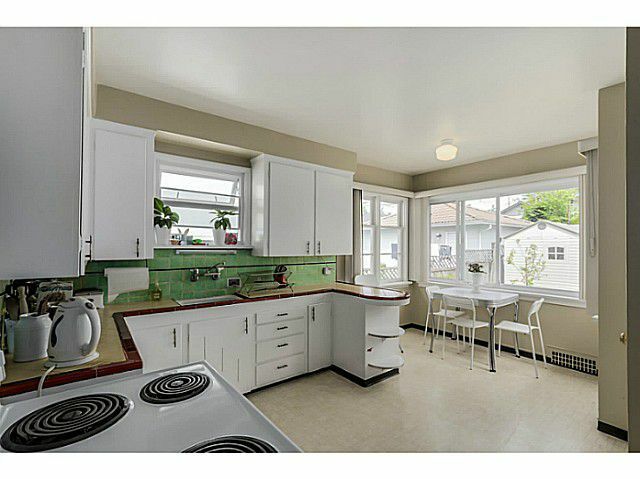 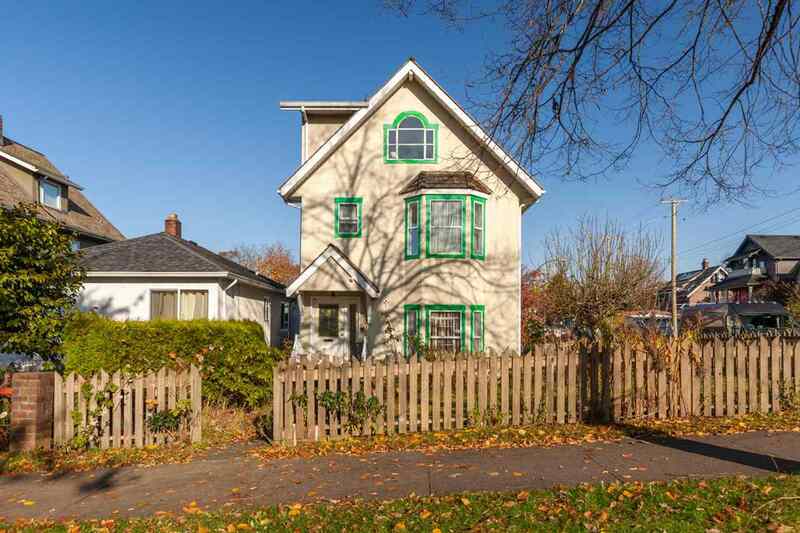 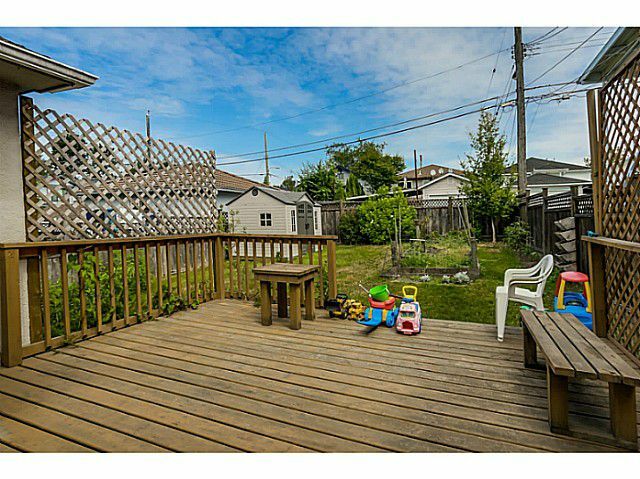 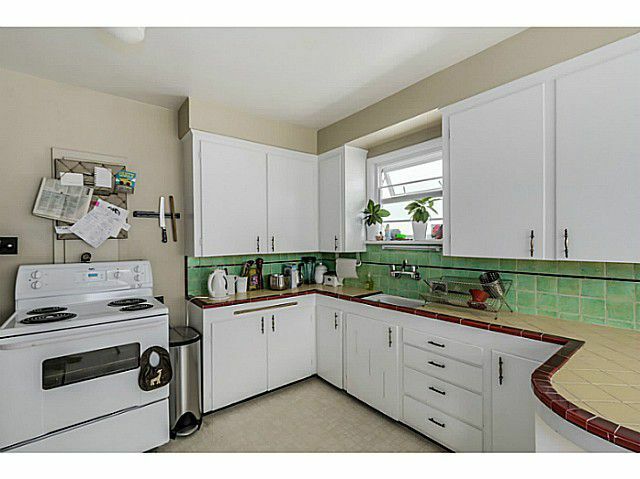 Perched on the high side of the street West of Main is a terrific home that has been well maintained and cared for. 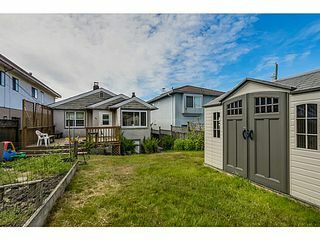 Sitting on a 33x109 ft lot with great southern views from the front of the house. 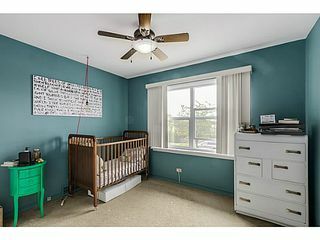 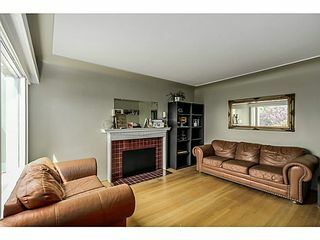 Featuring inlaid oak floors, cove ceilings a woodburning fireplace in the living room, mud room, and a bright retro kitchen with large eating area. 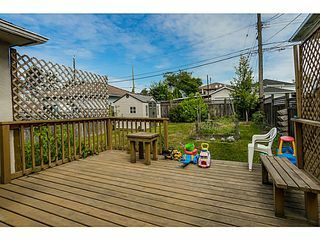 Off the kitchen is a large deck perfect for entertaining. 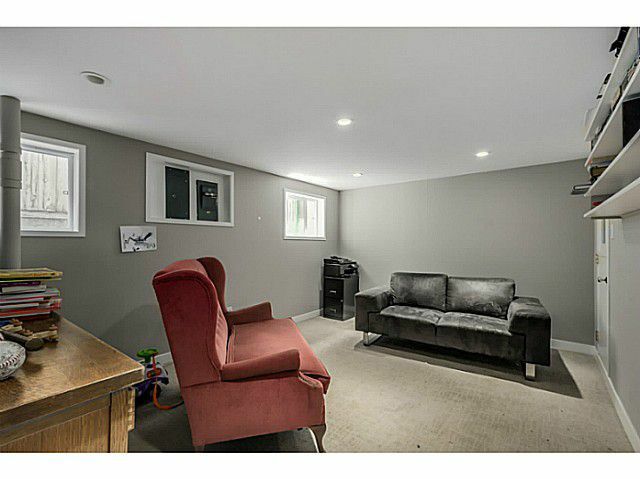 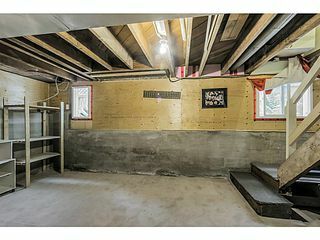 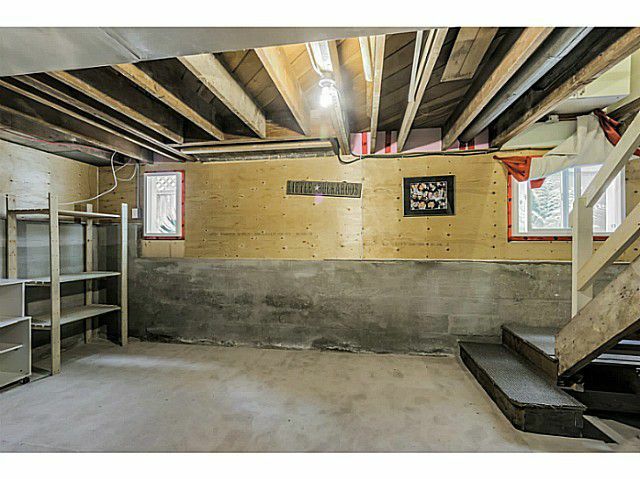 Basement has high ceilings and is well insulated. Recent mechanical upgrades include plumbing, vinyl windows, and hot water tank. 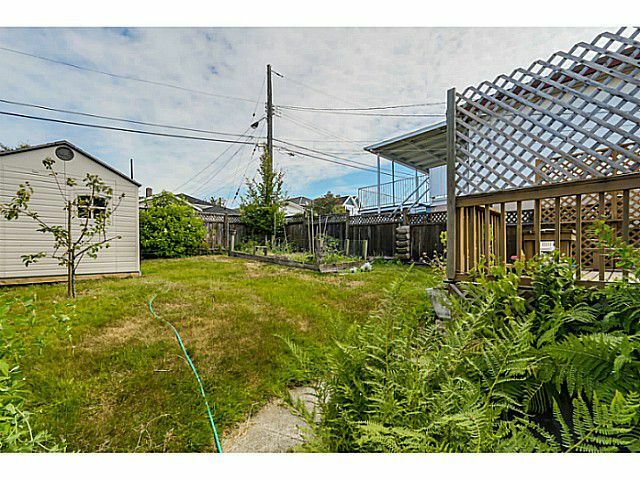 Lots of character and charm, this is the perfect starter home, sitting on an excellent building lot. 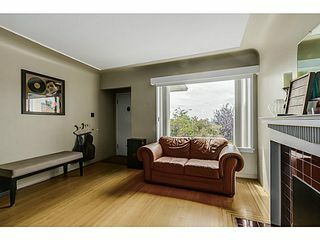 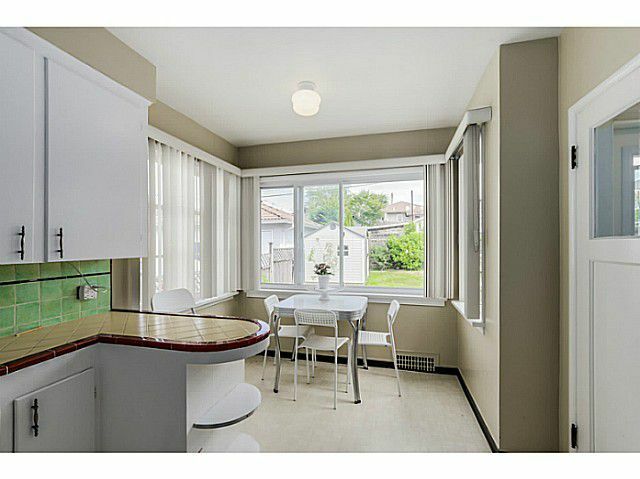 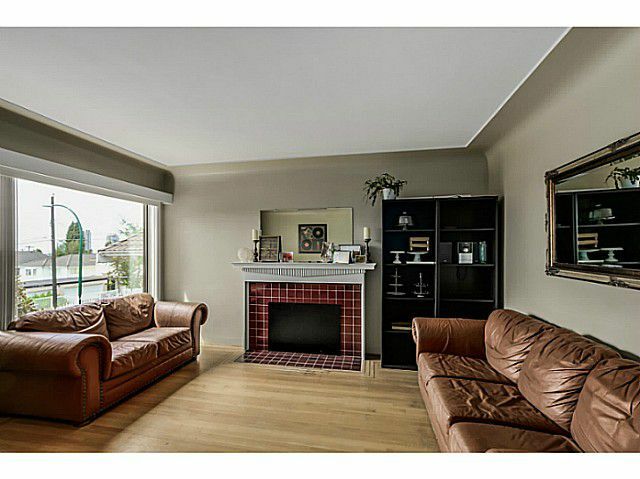 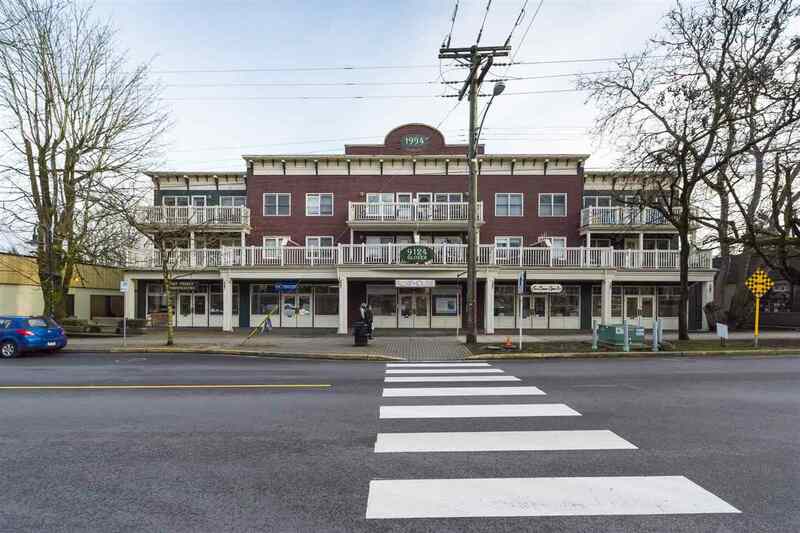 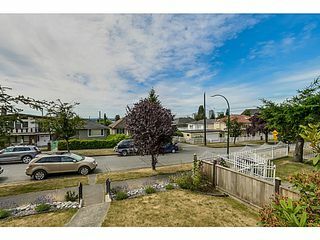 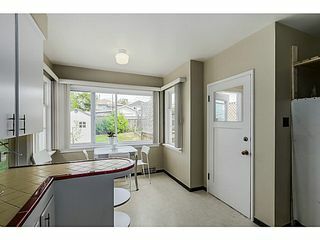 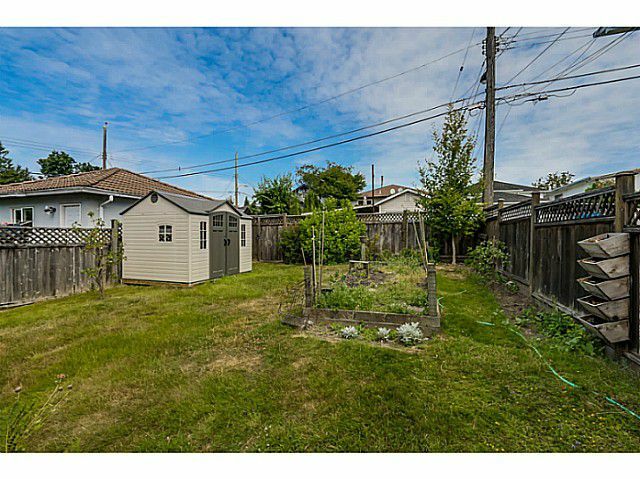 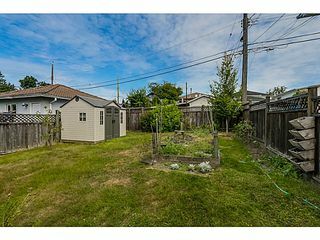 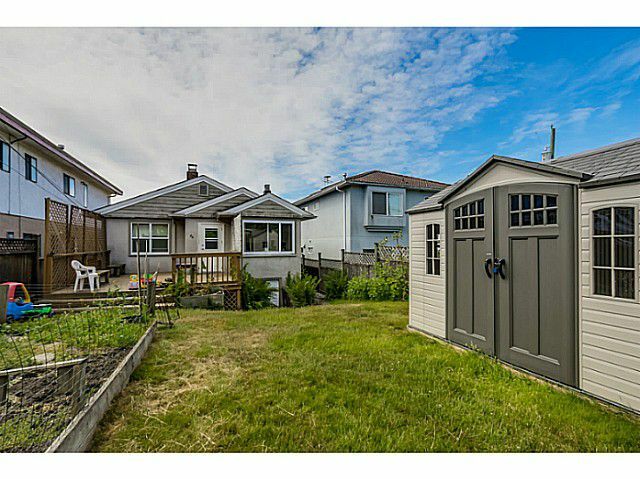 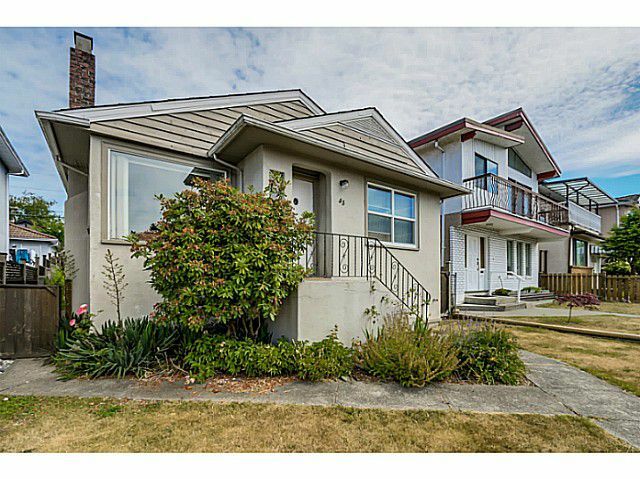 Super location, close to parks, community centers, golf course, Langara college, and the Canada Line.